on so many televisions like you want. to big offerers with world-wide branch network. 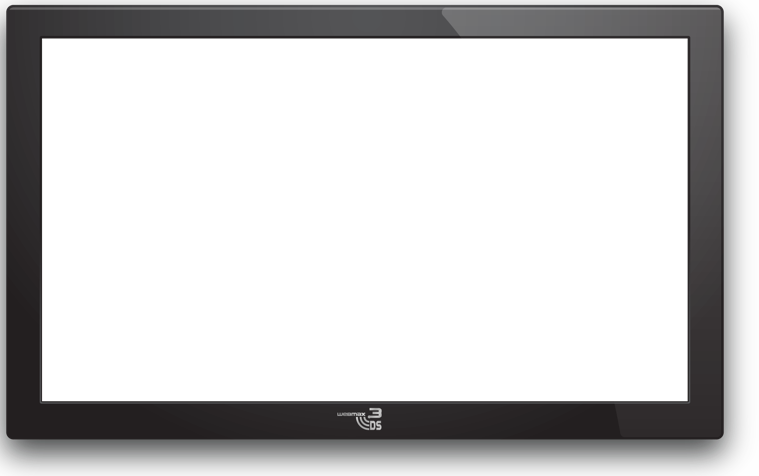 The BroadCastCube WebMax 3DSTM is a highly developed Multi Media Player which supplies a transmission of picture and sound contributions in the best quality. So you can import and record individually and centrally steered on all displays via HDMI your Multi Media reproductions. In addition the application of the BroadCastCube WebMax 3DSTM is very easy! Connect your WebMax 3DSTM to your existing network. Then you can register yourselves on our website and configure your BroadCastCube WebMax 3DSTM. Thereby you have the possibility to select different settings (Grads). The Web-based software configured specially for the BroadCastCube WebMax 3DSTM allows you to use easily this media for your communication. Compile here your individual playlist according to your wishes and conceptions. If you connect BroadCastCube via HDMI and USB to the TV / Screen – no matter what you have – and activate the internet access, your Cube will reach automatically your playlist. By the registration on the website of the BroadCastCube WebMax 3DSTM you have the possibility to edit your settings world-wide from every device. The BroadCastCube WebMax 3DSTM allows you to broadcast cheap your measures of communication in a centralized way. Optional improvements are possible individually and as one pleases. We also offer on inquiry individual project solutions. From the central single solution to the big solution with server own licenses everything is possible! Do not hesitate to contact us! I like the Cube – The Easy Way for Communication. Connection of your BroadCastCube WebMax 3DSTM to your network. Creation of playlists to the individual communication of advertising campaign. Connection of your BroadCastCube WebMax 3DSTM to the output of your medium (TV/display).